Amazing value just minutes from everything Bethany Beach has to offer. 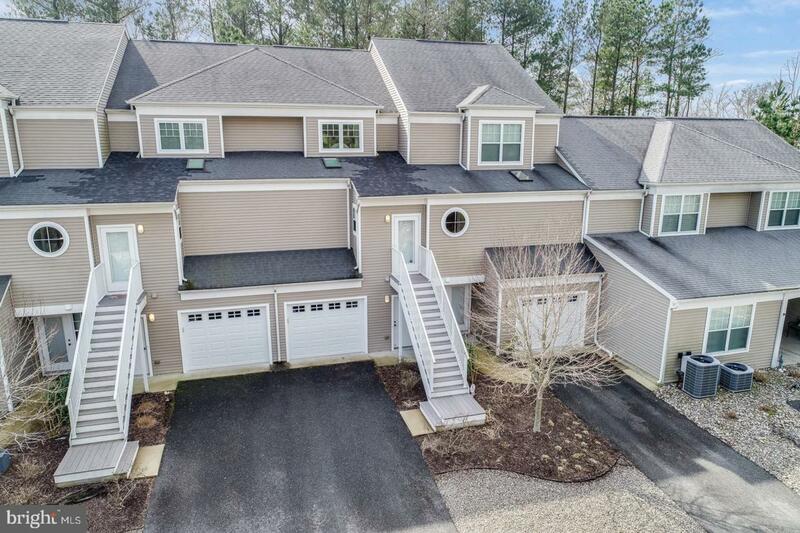 This home includes a huge kitchen and family room, an owner suite on the entry level with a screened in porch attached and on the upper level as well as an additional bedroom and bathroom. This home has it all and is an spectacular beach home. Don't miss it! Condo fee has been recently reduced!